Using the Twinstant Mobile Full-Body 3D Scanner. Simple. Powerful. Mobile. Customers in over 20 countries! Industry leading system cost and quality. 3rd party financing available. Go where your customers are. Carry the Twinstant Mobile in the back of your car and set up in less than an hour. Make more money on every product sold with our industry-leading 3D print pricing. 3D prints, gaming avatars, 3D crystals, busts, extra small prints, and many more products to come. 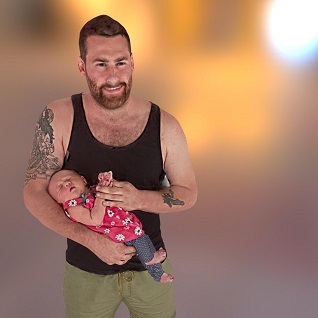 Every 3D scan is automatically shareable across social media, and customers LOVE sharing their scans. Focus on scanning your customers and we’ll take care of order fulfillment through our global network of approved 3D printing partners. Want to see how easy it is to get started with the Twinstant Mobile 3D body scanner? 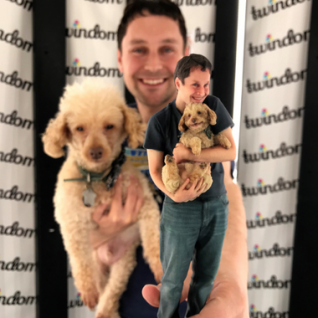 Click any image to view the gallery of 3D models, 3D printed figurines, 3D selfies, and 3D portraits created by the Twinstant Mobile full body 3D scanner and Twindom Cloud Platform. Don’t just stare at pictures. See the quality for yourself! "Very reliable hardware, extremely responsive technical support, energetic team committed to pushing the boundaries of full body 3D scanning while offering a highly economical platform on which to build a business. We were profitable from day one and have grown steadily since." "My favorite things about the Twinstant Mobile are its easy operation, mobility and competitive price relative to other full body 3D scanners on the market." "The most valuable attribute is the very short scan time. Our customers routinely comment about the advantage of NOT having to pose for extended periods of time." − Ron Wilson, My! That’s Me! Want to learn more about what it is like to run your own 3D scanning business? Click the link below to read interviews from our partners. 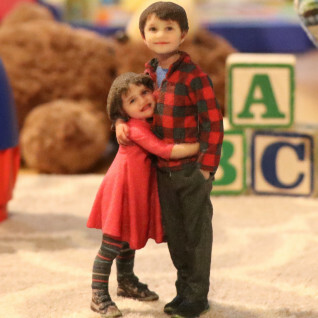 We have been 3D scanning and making 3D printed figurines, 3D selfies, and 3D portraits for over five years and have learned a LOT about what works and what does not. We have turned all of our experiences into a public guide to the 3D Photography industry, which you can request by clicking the button below. Just looking to find a location to make a 3D printed figurine? 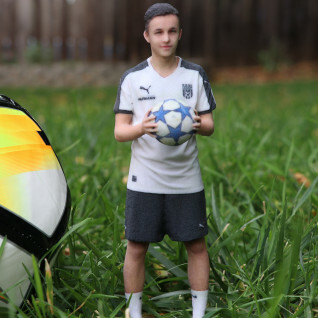 We can connect you with one of our customers that has a full body 3D scanner.